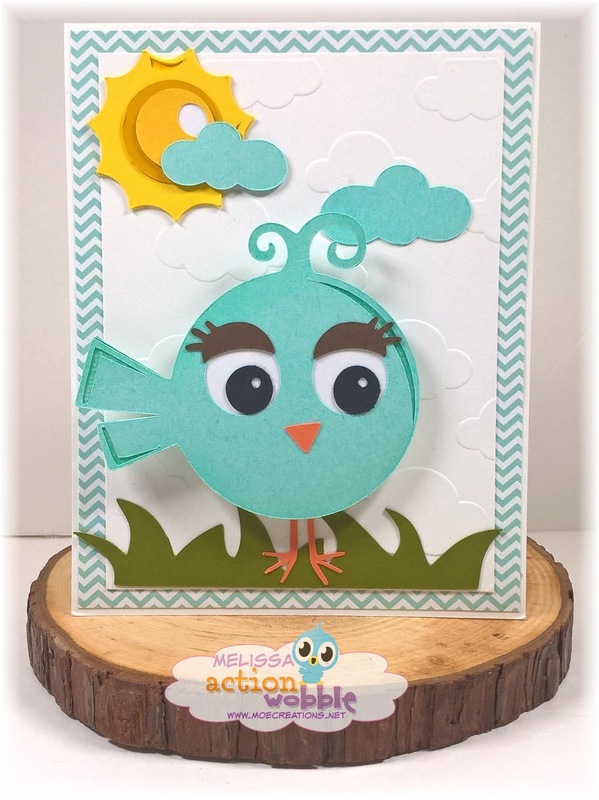 Welcome back to another Action Wobble share, I created this card using a few files from Miss Kates Cuttables. You know I had to change it up a bit! :) But in order to see what I changed you will have to head over to my YouTube channel, you can also see this little Birdie in action! 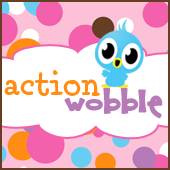 Now be sure to visit the Action Wobble Challenge blog Wednesday for our new challenge this month and to check out the rest of the designers!! So SUPER cute!! Love it!